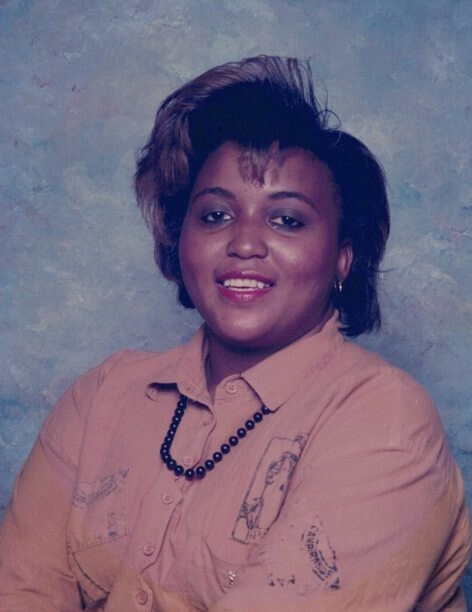 Mrs. Angela V. Evans Ford, of 111 Hardwood Drive SW. Milledgeville, Georgia passed away on Sunday April 7, 2019 at her residence. 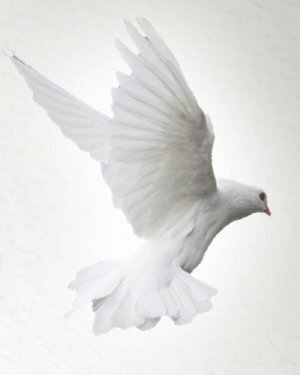 Funeral services were held on Saturday, April 13, 2019 at 1:00 PM from the Kingdom Hall of Jehovah's Witnesses on O'Conner Drive, Milledgeville, Georgia. Our beloved Mrs. Angela Ford fell asleep in death on April 7, 2019. Angela grew up in Sparta, GA and later moved to Milledgeville. After graduation she various types of employment, but her favorite was child care. On April 10, 1994 she married “the love of her life” Mr. John W. Ford. On April 10, 2019 they would have been married for 25 years. Angela was a very kind, warm, and loving person. She was also very generous and tried to help everyone that she could. Her hobbies included cooking, working, puzzles, and growing plants and beautiful flowers. Children always had a special place in her heart. Angela enjoyed studying the Bible and on July 16, 2016 she was baptized as one of Jehovah’s Witnesses. She is preceded in death by her parents, Mr. John and Mrs. Mamie Evans, a son Tony Charles, and a sister, Linda D. Evans. She is survived by her devoted husband, John W. Ford of Milledgeville; two sons, Antonio Ford and Jarvarski Ford, both of Milledgeville; grandchildren, Elijah Ford and Zyiah Ford; brothers, Durham (Linda) Evans of Milledgeville, James (Regina) Evans of Warrenton, GA; sisters, Gwendolyn (Michael) Hamilton of Charleston, SC, Wanda Reese of Milledgeville, Beverly Cobb of Sparta, GA; father-in-law, Julian Ford; brother-in-law, Herbert (Justine) Ford of Toomsboro, GA, Melvin (Grace) Ford, Nathaniel Ford, Billy (Beverly) Ford of Milledgeville, and Scotty (Toneika) Lewis of Toomsboro; sisters-in-law, Julia Ford, Odell Anderson of Milledgeville, Tracey (Earnest) Dennis of Toomsboro, GA; and a host of nieces, nephews, other relatives and friends.